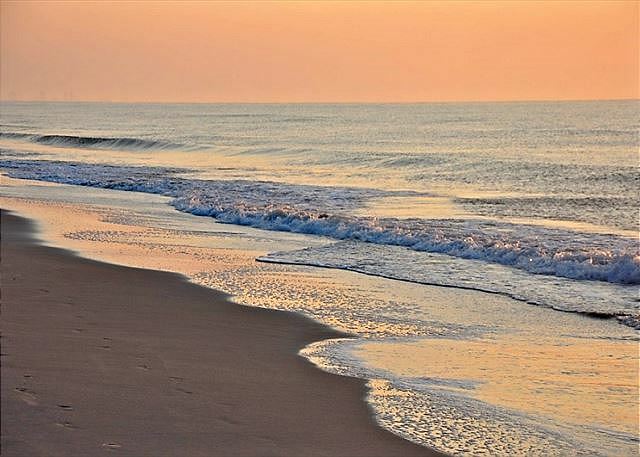 Located in the Carolina Dunes. 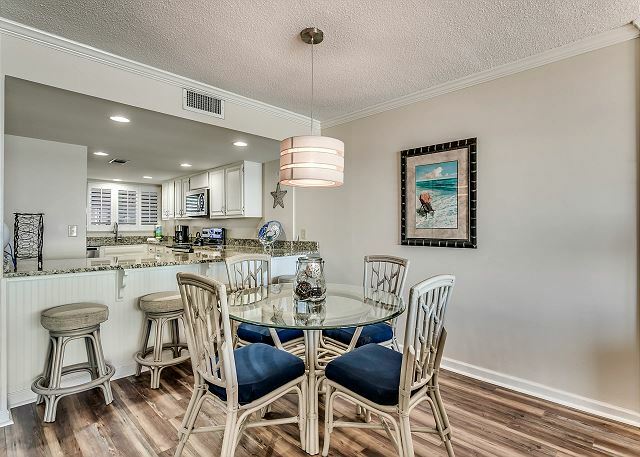 Beautiful views of the ocean from the oversized balcony of this updated 2 bedroom 2 bathroom condo makes it a perfect stay! 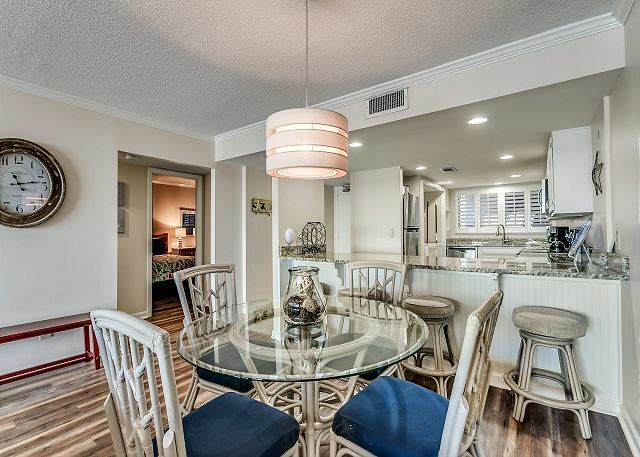 You will feel right at home with its large kitchen with granite countertops, flat screen TVs, full sized washer and dryer, spacious living room and a private balcony giving plenty of room for you and your guests to enjoy your Myrtle Beach vacation. 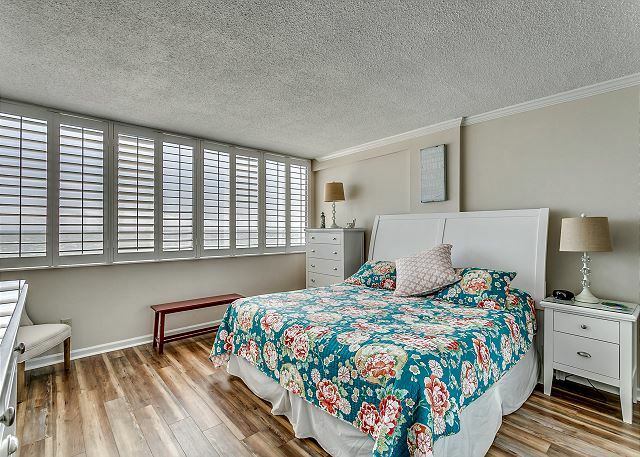 This two bedroom condo has a king bed in the master along with a full bath, the second bedroom offers two queen beds, and the living room provides a sleeper sofa. This was our first time in unit 304, and our stay has been great. We will come again. We have nothing bad to say about this rental. The view is spectacular, the place was clean and updated, the management was super helpful. The beds were comfortable - they are on the firm side for those that are picky about that but not rock hard. We didn't want to leave. Definitely will be back. Always skeptical with finding a new beach place to stay in while on vacation. Caroline Dunes 304 did not disappoint. The place was clean and very close to the beach. Being able to walk out on the porch and see the ocean is always priority and this place delivered. 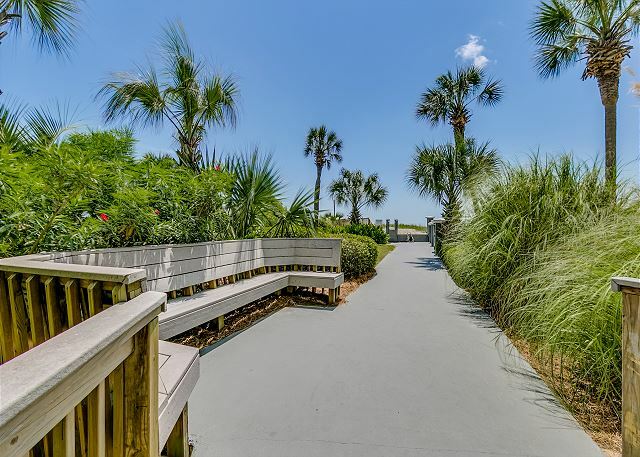 Condo is centrally located between Boardwalk/Broadway on the Beach and Barefoot Landing . So there are lots of places in between to eat that are very close by. Really the only have 2 negative things I can say about the condo, the beach chairs provided weren't in the best of shape, one actually broke while I was sitting in it due to rust (which I replaced) and the master shower didn't have a door so we had to put towels on the floor because water would end up all over the place. Those are minor issues for sure and wouldn't stop me from coming back. Our second time staying at Carolina Dunes and again was excellent! 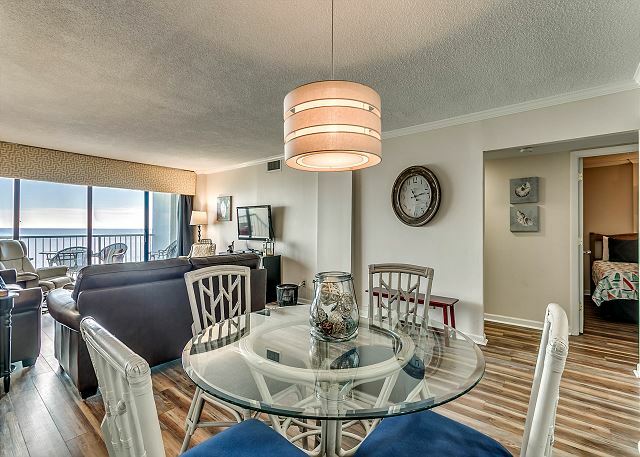 Luxury Rentals have a very professional staff and condos are awesome! This is second time staying here and we absolutely LOVE it!!! 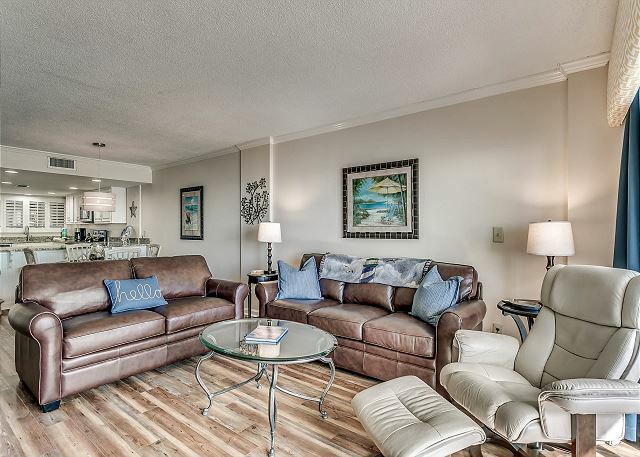 The location is perfect and the condo is very nicely decorated and well kept!! I can’t think of anything to improve on! I told my husband I never want to stay anywhere else! Our 3 year old son fell in love with it as well! If we weren’t on the beach or at the pool, we were on the balcony enjoying the beautiful scenery! I HIGHLY recommend this place to everyone!!!! Golfer Getaway for the Girls! 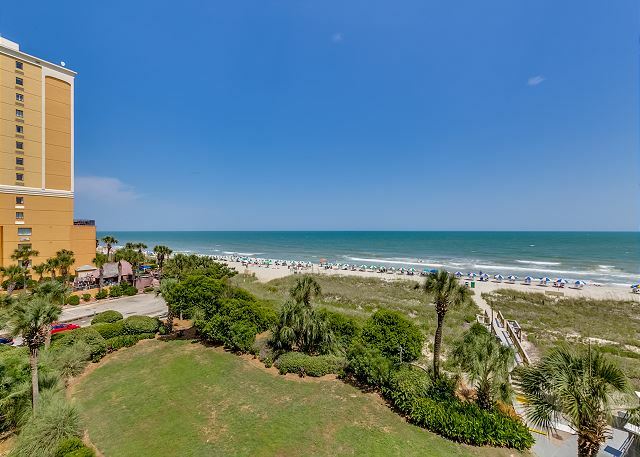 4 Nights, 5 rounds of golf, beach fun and nighttime activities! Condo was great for 4 woman. 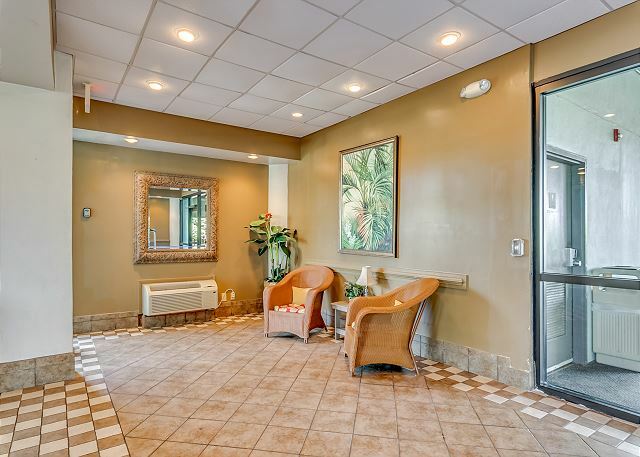 Very spacious, perfect setting, great parking, quiet and most important, CLEAN! Loved it! Great time in a nice quiet area, enjoyed the stay and the other guests too. We had an amazing time & the condo was gorgeous! I have to say that this is the best unit I have rented. 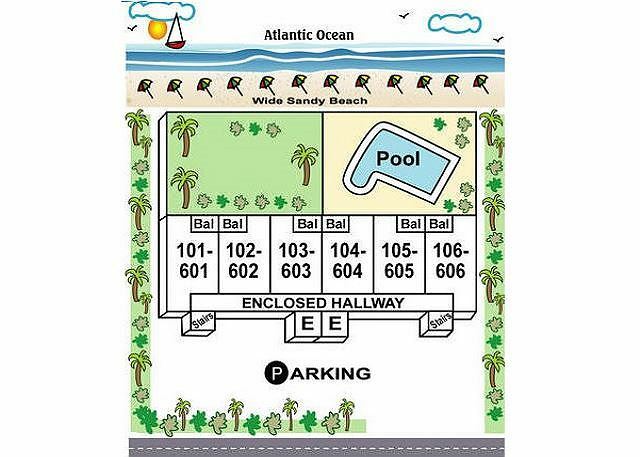 The parking was convenient, the beach was just steps away, the unit itself was breathtaking! 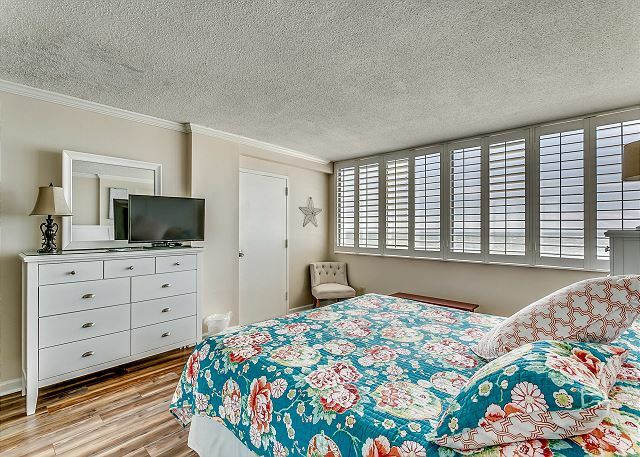 This is truly a oceanfront unit. The rooms were spacious and the beds where comfortable. Sorry it took so long to give you this review, but I was busy telling all of my friends and co-workers what a wonderful unit this was. It was absolutely a home away from home. I will definitely stay here again! Thank you for sharing your beautiful home with us. 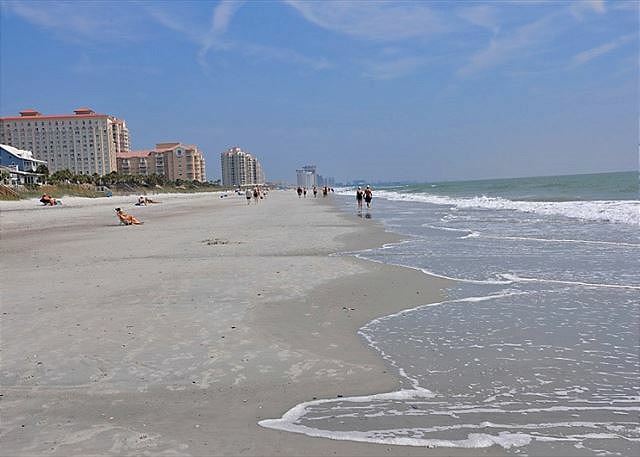 Love this area of Myrtle Beach! So convenient to everything. Property description perfect. Unit clean and well-maintained; great customer service. would highly recommend to friends and family. Enjoyed many restaurants; golf at Tupelo Bay a must! A great stay at Carolina Dunes! The condo was very clean and spacious. Plenty of towels were provided. We really enjoyed the property. It suited us very well. We liked that it had carpet. The property was well maintained. The view was amazing. The only negative thing I could say is that the vents in the unit were covered in mold and that really bothered my allergies. We actually wiped down the ones we could reach. 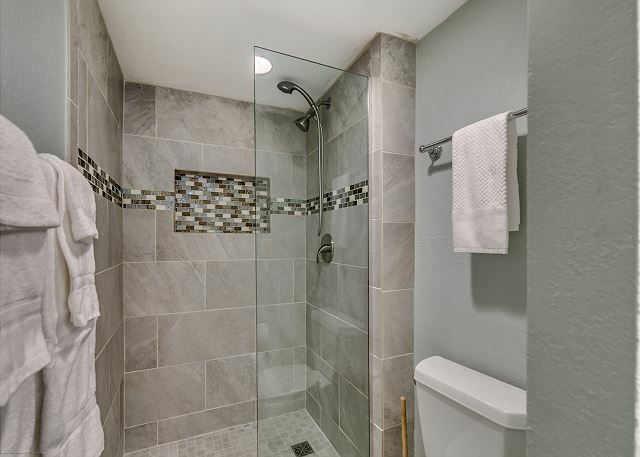 Also, there needs to be better lighting in the master shower. Very dim in there. We would rent this unit again. Thank you! Beautiful place.loved it. Great view. Access to everything. 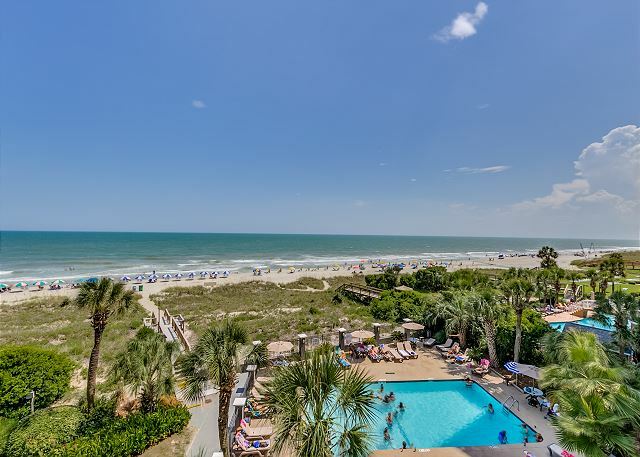 We love Myrtle Beach! 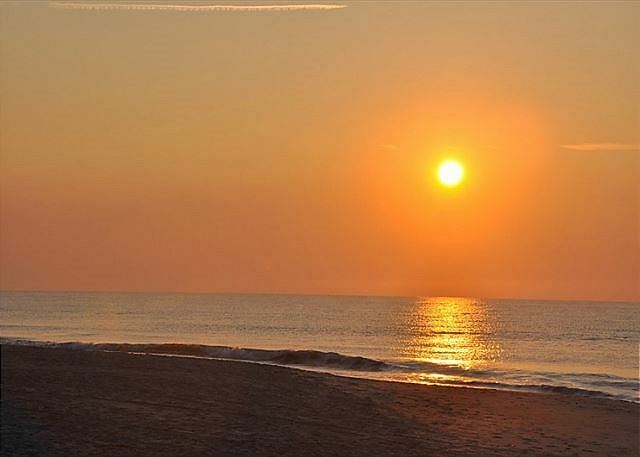 Carolina Dunes is in a great location! 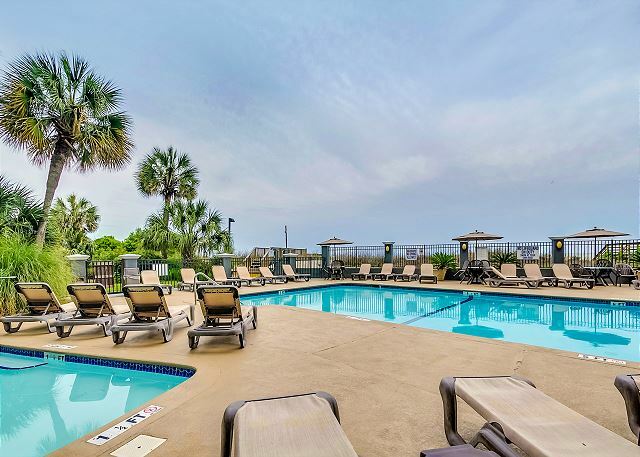 Right in the beach away from the busy downtown yet just minutes away! Would stay again for sure. The condo was clean and well-equipped. Location was wonderful, nice pool and beach. We were all comfortable and enjoyed it very much! Awesome time in Myrtle Beach! Great location, Spacious, Clean. I loved it!! We were dealt with most professionally from start to finish for our three-month stay. 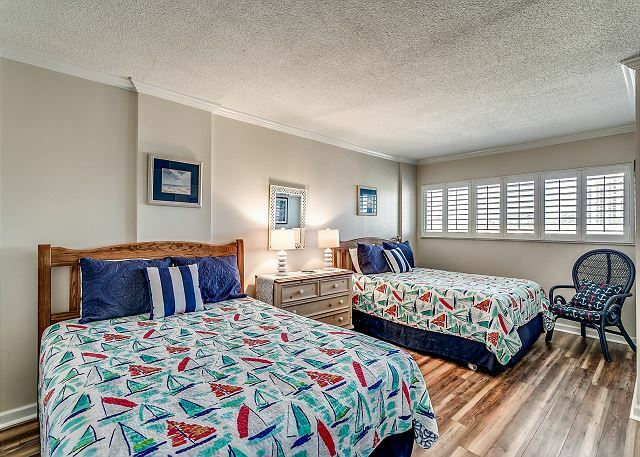 The unit was beautifully maintained, most comfortable, and the ocean front view and morning sunsets were incredible! We stayed for a week in September. 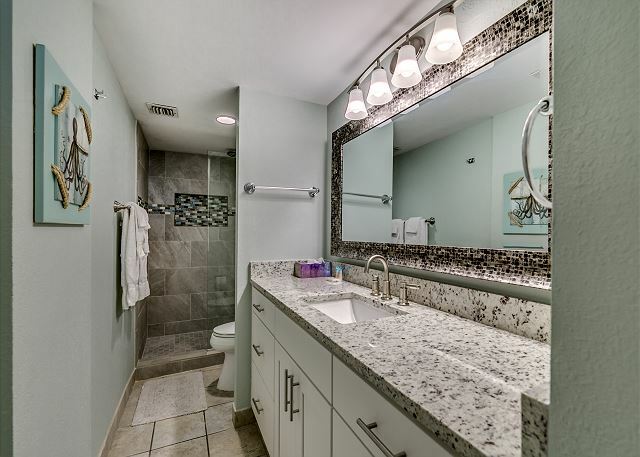 Condo was clean, modern and well supplied with towels and kitchenware. 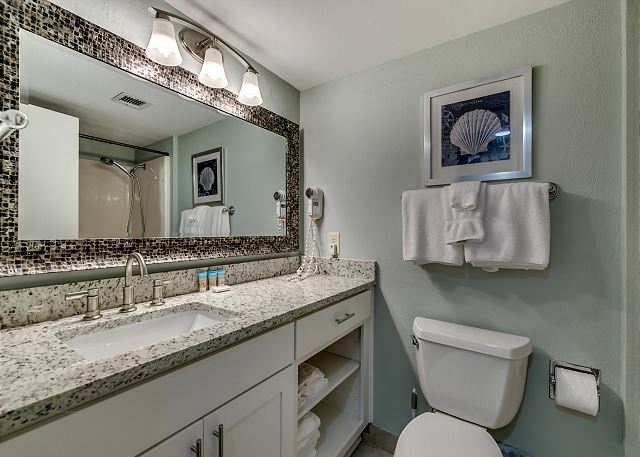 I loved that there was a washer and dryer in the unit. Pool was a good size with clear clean water. Balcony looks out over the Atlantic, so scenic. Staff were very friendly and helpful. We would definitely return if we visit the area again. Two couples stayed at this condo and we enjoyed our stay! The beach was just steps away and the pool area was clean. I loved sitting on the balcony drinking my morning coffee while watching the waves hit the beach. We had two minor issues, one with parking that was resolved quickly with a call and the coffee maker leaked out overnight after getting it ready the night before. New coffee maker would solve the problem! Looking forward to coming back next year. 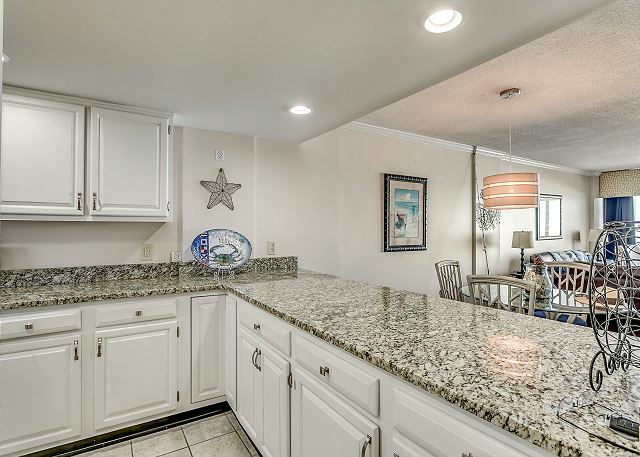 The condo was just as pictured, very nice and clean! The location is great and complex was wonderful. We met some very nice people and cannot wait to return! We were very satisfied with this condo. It was very clean and well maintained. Would definately stay at this property again. 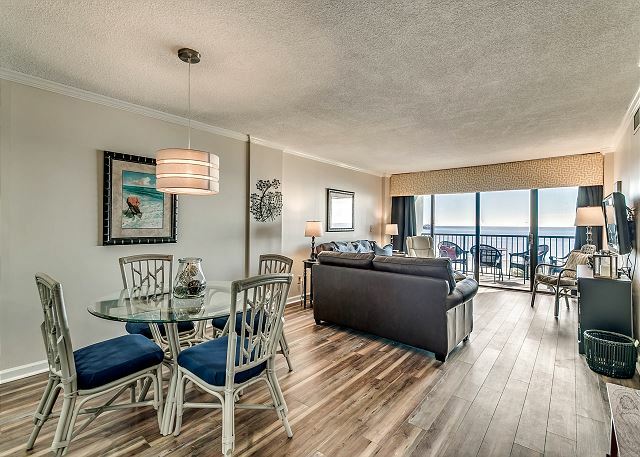 Our family can't say enough good things about this condo experience in Myrtle Beach! We came down for a Cal Ripken baseball tournament for our son, and appreciate all the amentities in condo #304. The washer/dryer, view, pool,a living area you can relax in,and comfortable beds for everyone was a must! The other families on our team were green with envy when they learned of our accomodations. They even began to spend more time at our pool rather than theirs across the street! The place was clean and comfortable. We did not want for anything. Loved the private parking space under the building and the ease of check in (no standing in line in a lobby). We would stay here again! You won't regret it! No Surprises. Property Manager was very quick to respond to inquiries. Great Stay at the Carolina Dunes! We had a wonderful time on our short vacation in late January. 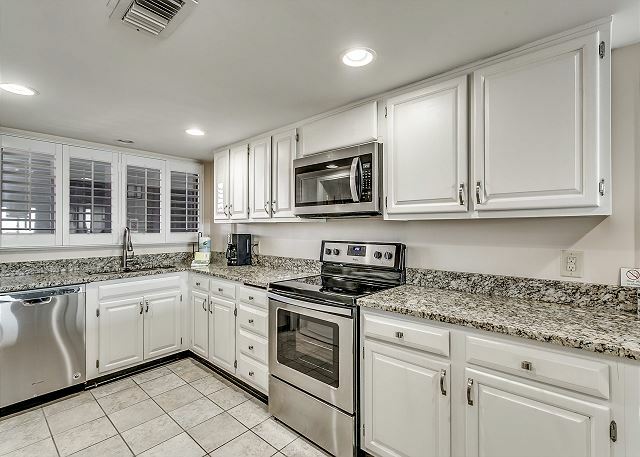 The condos here are very big with huge kitchens and amazing ocean views! 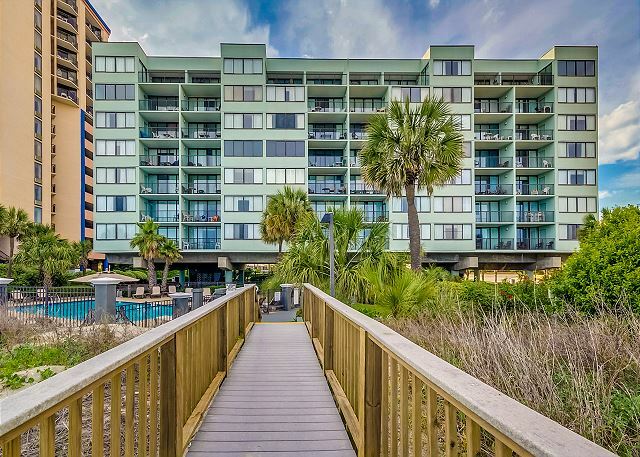 This condo was already booked for our return trip this summer but we looked at several other condos and they were all just as nice. We can't wait for our return trip this summer! We enjoyed our stay at Carolina Dunes a great deal. Our favorite part was the wonderful view. Staff were very helpful and professional. 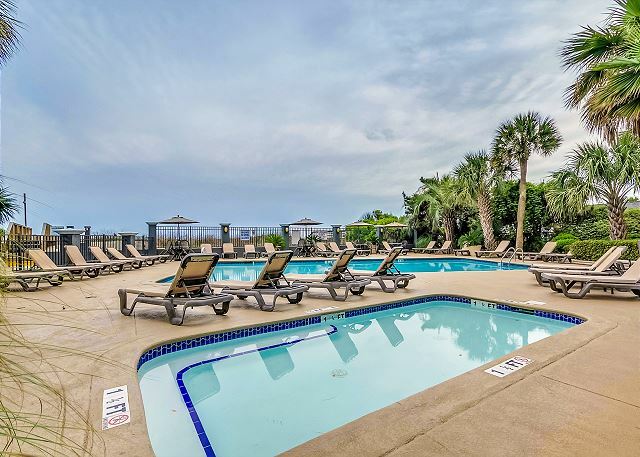 Overall we loved our stay at Carolina Dunes #304. 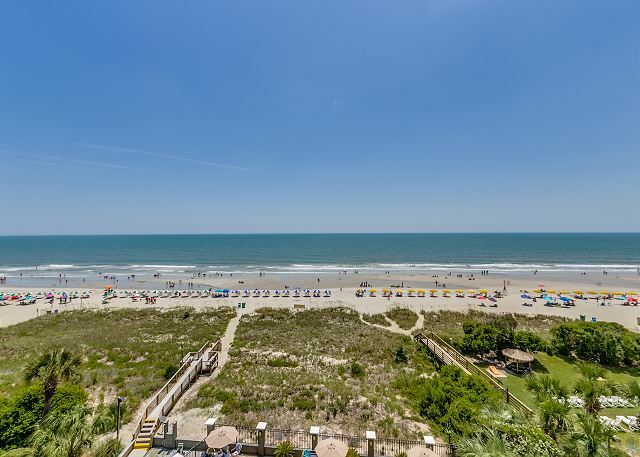 What more could you ask for than being right on the beach? The condo itself was very clean and had everything we needed. Loved the master bedroom with all the windows overlooking the ocean. Checking in was great too- we never had to contact the mgmt company- everything was ready to go and waiting for us. Checking out was easy too, just followed the instructions given and all was well. 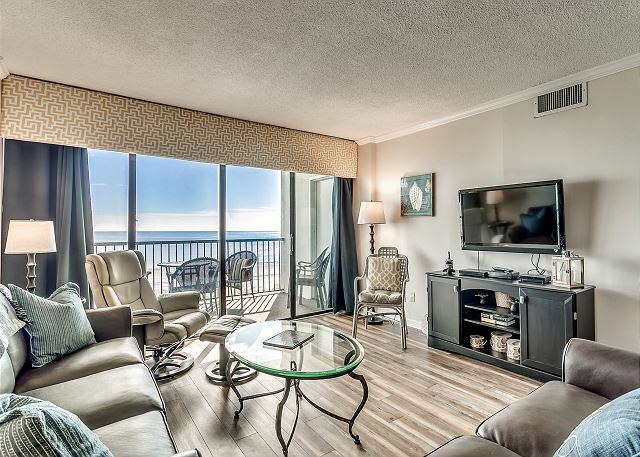 This condo was perfect for our annual family trip to Myrtle. The condo was clean and very nicely updated. The views from the master bedroom and living room are incredible! The management company was very helpful and recommended some great places for us to visit! We can't wait to come back! The location was perfect. Right on the beach. We would definitely stay here again. We arrived late and were disappointed to find that there was not a bar of soap in the place, it would have been helpful to know this in order to prepare in advance. We had one minor problem and maintenance was there within 10 minutes after talking to Lisa. Lisa also brought our phone charger to the breakfast place we were dining at after we had already checked out, which I consider great customer service. I would schedule our next visit the first week of May as Biker"s weeks are the two weeks before Memorial day and the motorcycles get a little noisy. Still a great time. 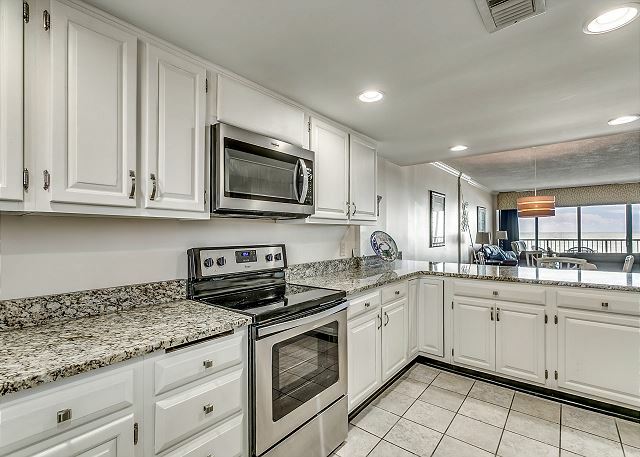 This condo has very nice upgrades and is huge! 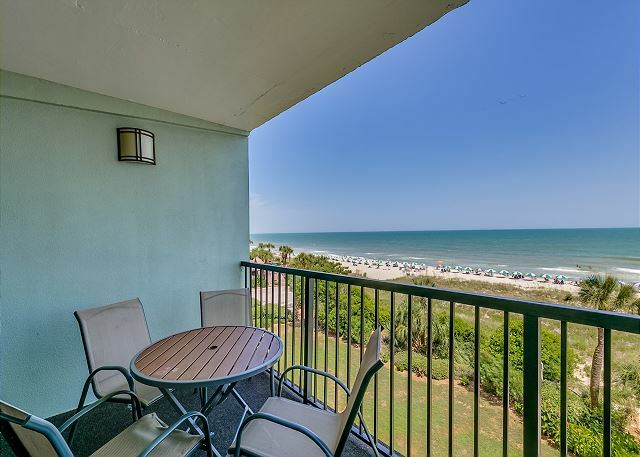 The condo has wonderful ocean views and right on the beach. Location was perfect as it was near all the attractions. The kids loved all the amenities and pool area. 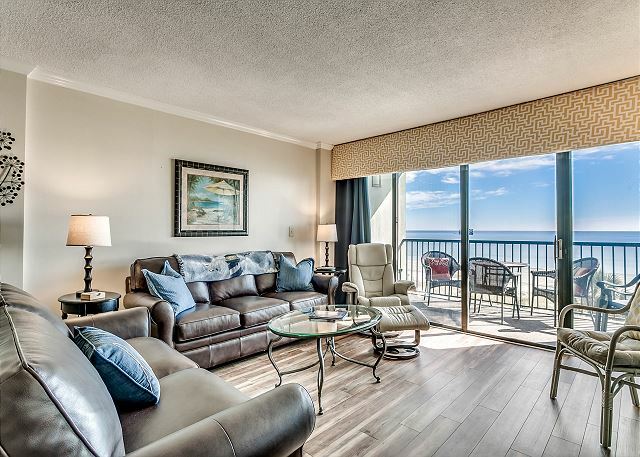 We will be back next year and would recommend this condo for travelers to Myrtle Beach!